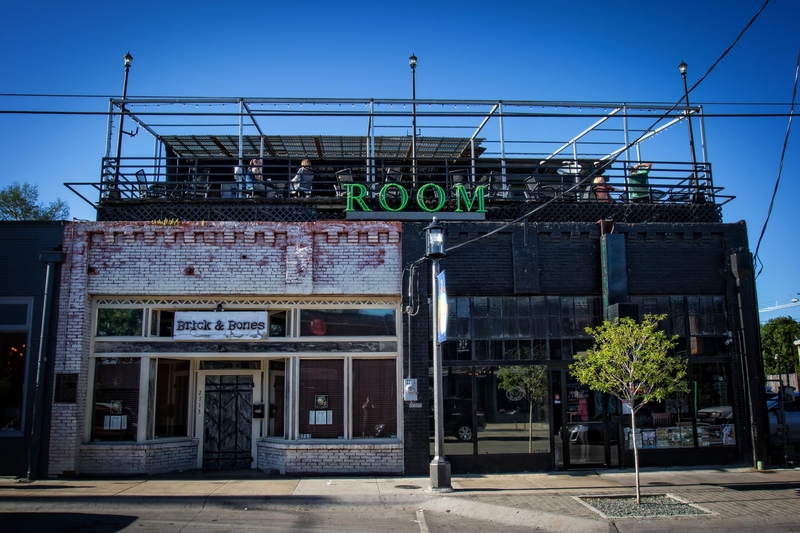 The Green Room has been a staple of Deep Ellum for many years. Our patrons can enjoy an amazing view of the Dallas skyline, a fully stocked bar, and some of the best food around. Fri - $3.00 Wells, Wine, Domestics until 8 p.m.